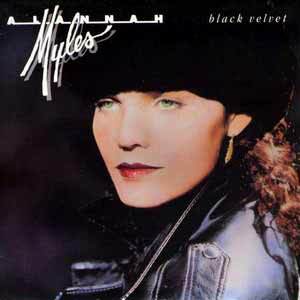 Alannah Myles – Black Velvet – Official Music Video. The song was written by David Tyson and Christopher Ward. 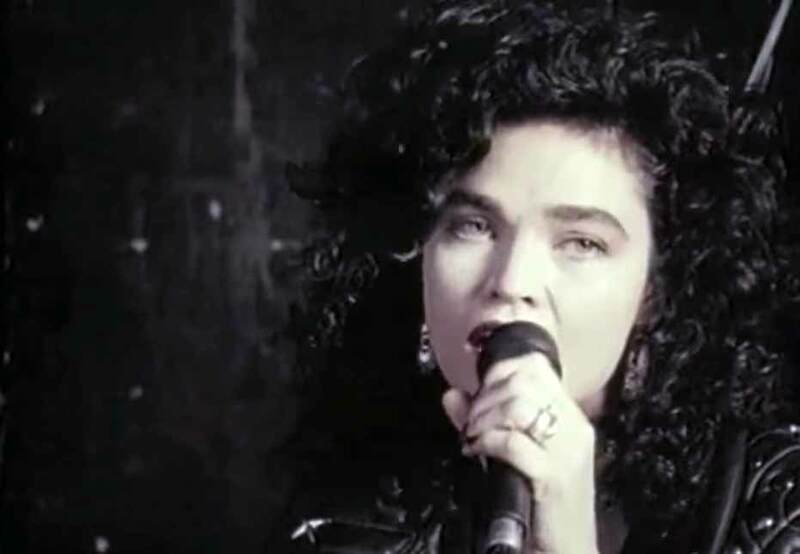 In December 1989, it was released as the second single from Alannah’s self-titled debut album. 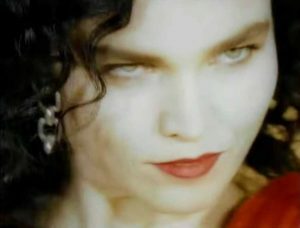 In the UK, it was released in February 1990. “Blue Velvet” hit number 1 in the Billboard Hot 100 chart in the United States and reached the top ten in many countries (including #2 in the UK and Germany and #3 in Australia.